Congratulations. 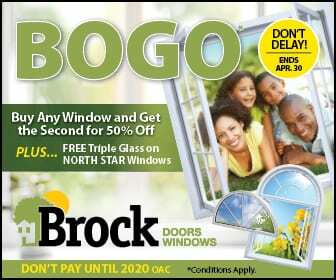 You have decided to look into replacement windows for your North York home. This an important decision and it deserves the time you’re going to take in making the right decision, not only in choosing the ideal replacement window and door company, but also in choosing the right windows for your home. 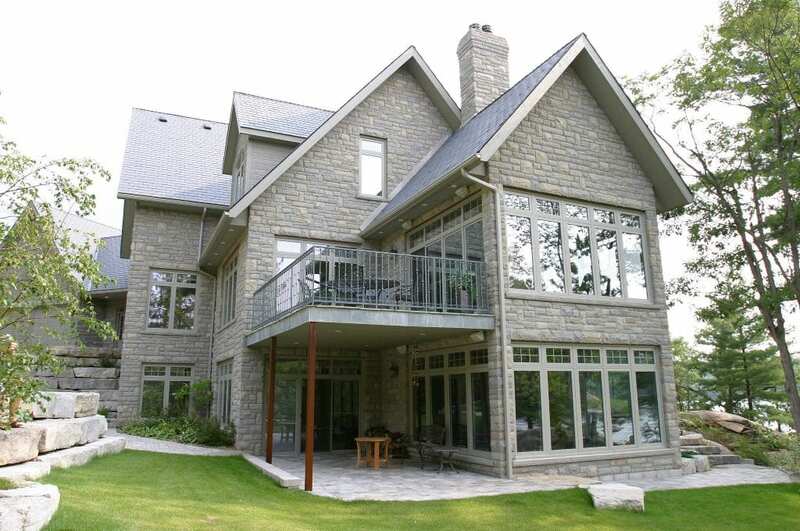 There are four fundamental steps that you should consider taking when looking into replacement windows or even entry for interior doors within your North York home. We have listed these four below for your convenience. Knowing exactly how much you are comfortable spending for any home improvement project is essential. Far too many homeowners go into various home improvement projects without a clear idea about their budget. They might have a general idea of how much the specific project will cost, but that leaves too much room open for error. For example, if you look into renovating your kitchen, you might estimate it could cost you between $5,000 and $30,000. The average kitchen renovation for North York happens to be around $22,000. However, you’re not sure about whether you’re going to completely renovate the entire kitchen, replace a few appliances, install new cabinets, a new counter, or some other simple steps. The moment you begin looking into various options, you’re going to see some tempting offers. You might see stainless steel appliances that would look great in your existing kitchen. As a result, that $5,000 you budgeted originally could balloon to as much is $15,000 or more, and you still might not have a completely renovated kitchen, like you envisioned in the beginning. Sit down and figure out how much you are willing and able to spend on replacement windows or replacement doors at this time. You may determine you’re comfortable with $2,500 right now. Maybe your budget is $5,000. Maybe it’s more. It doesn’t really matter, as long as you are honest and clear in your assessment. When you have a budget in mind, stick to it. The moment you begin shopping around for replacement windows or doors, you’re going to realize there are numerous options, including altering the size or style of windows, and that can affect the cost. If you stick to a budget, it will make the process much more comfortable for you in the long run. Assuming you have a family and don’t live alone, it’s a good idea to sit down and discuss all of the options available to you with your family. This includes children. You may believe that you and your spouse should make all decisions regarding this type of home improvement project, but when you get input from your children, assuming they’re not three or four years old or younger, it can make them feel as though they are contributing to such an important decision. You don’t have to agree to their opinions, but they might provide insight that you don’t have at this time. Shop around for windows, get samples, see pictures, and get some ideas about what you could do with completely different styles and sizes of windows in your home. Sit down and go over all of these with your family, in each room as well. For example, your living room may have a simple, small picture window that is surrounded by two old, outdated double hung windows. Discussing this with your family may open up the prospect of choosing a gorgeous bow window that would create the feeling of a larger room. At this point in time, as you have already gathered quite a bit of information about various replacement windows, entry doors, or interior doors for your home, you have likely visited with at least one or more companies. It’s a good idea to shop around, especially when you’re looking into such an important and valuable and significant investment in your home. Stopping by the first company you see and not looking at your other options could leave you regretting your decision in the long run. Of course, you could choose a company like Brock Doors and Windows and end up being completely satisfied with your decision in the windows you have installed in your home, but it’s highly recommended to shop around and get to know what’s out there. Choose a company with whom you are comfortable. The salespeople should be knowledgeable, professional, and responsive to your needs. They should be willing to give you the time and space required to make a decision. A company that tells you a certain sale is only available for the next few days, or you have to make a decision now in order to have your windows installed before a certain time is one that is pushing for the sale, rather than the comfort of the client. Also focus on a company that has extensive experience selling and installing windows. Experience becomes essential during the installation process. This may seem as though it should come before all these other steps, but we placed it last because once you sit down, determine your budget, discuss various options with your family, and choose the right company, then you should be able to start narrowing down exactly what you want. If you’re still not sure what you want, because you choose chose the right company, they will be able to help you determine the various options for windows or doors that fit your budget, will look great in your home, and help you capitalize on a great view beyond those windows, or hide something you don’t want to see, such as a neighbor’s unkempt lawn. Choosing replacement doors or windows should be a process that takes time. Embrace the process, take your time, go over all styles, sizes, and options available to you, and when you decide on the right windows or doors, you’re going to be happy with them once they are installed. That’s the most important aspect of all.